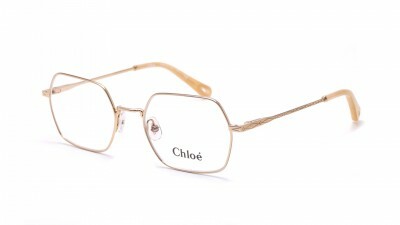 A true fashion accessory, the Palma glasses are distinguished by their design inspired by the 70's. 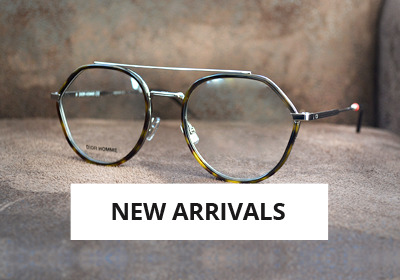 We love the acetate marbled cambers ! 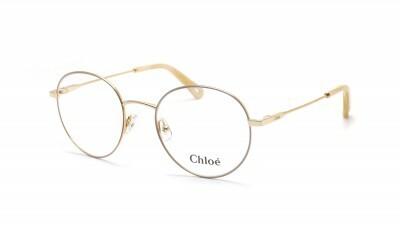 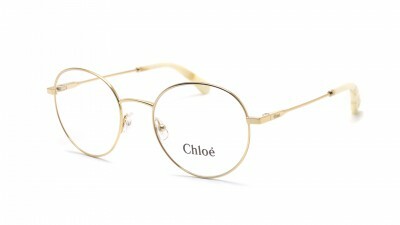 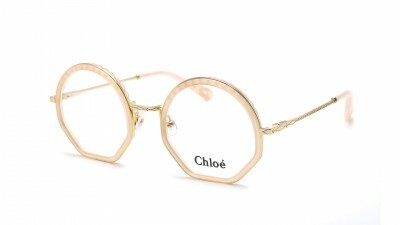 Chloé eyeglasses : for a free, glamorous and carefree look! 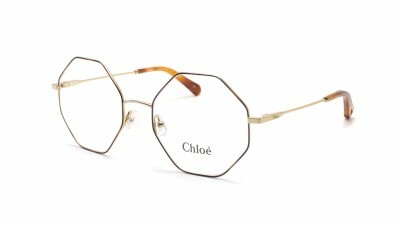 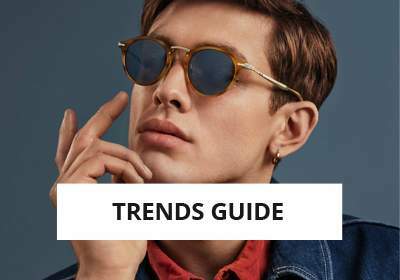 These are the bestsellers models of the optical collection of the French fashion house. 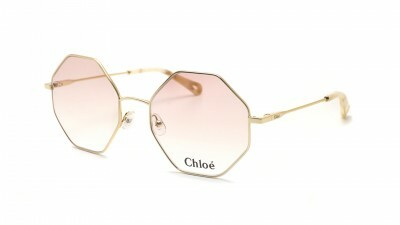 Chloé, brand also known for its perfumes and bags, draws its frames like real jewels with a rare finesse and incomparable originality! 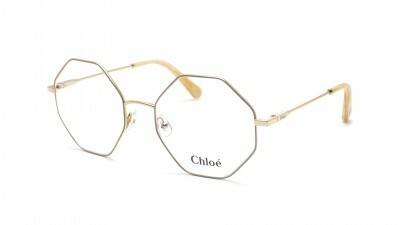 Both romantic and bohemian: the optical collections reflect the naturalness, freedom and carelessness of the identity of the woman Chloe. 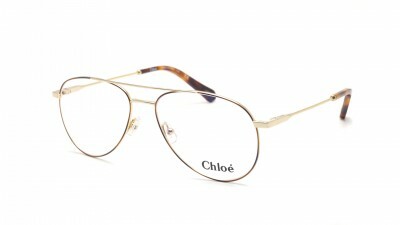 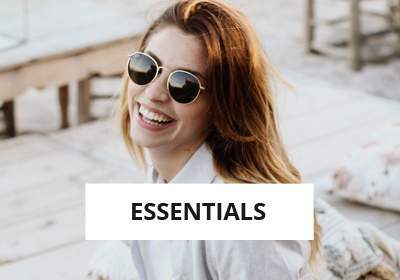 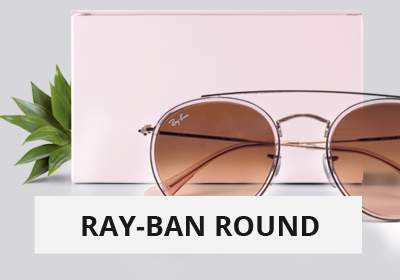 Worn by #ChloéGirls like Kirsten Dunst, Keira Knightley, Lou Douillon or Sienna Miller, the models can be equipped to view with high quality BBGR lenses. 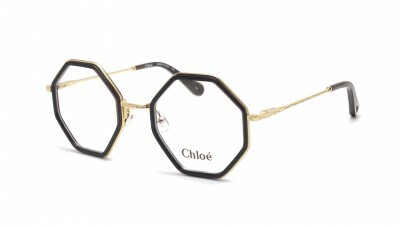 These lenses made in France will be eqquiped on your frame directly in our workshop in Alsace. 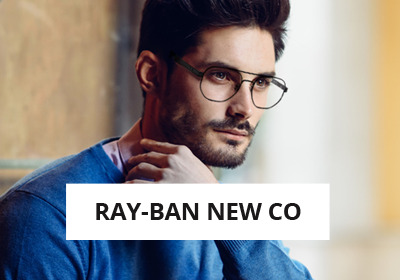 Order now ultra trendy equipment at the best price.